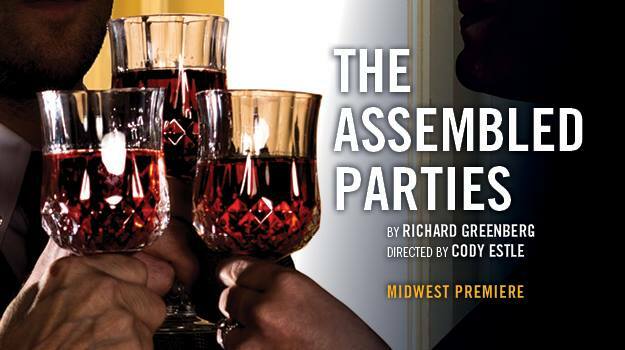 Columbia College Chicago Theatre Department alumnus Cody Estle ’11, a graduate of the Theatre Department’s Theatre Directing program, is directing the Midwest premiere of The Assembled Parties, which runs January 25-March 25 at Raven Theatre, 6157 N. Clark, Chicago. 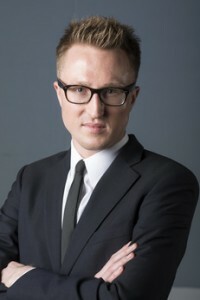 Estle is Raven’s associate artistic director. 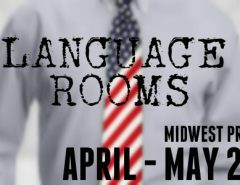 Written by Richard Greenberg, the play focuses on a wealthy New York family over a 20-year period, from 1980 to 2000. 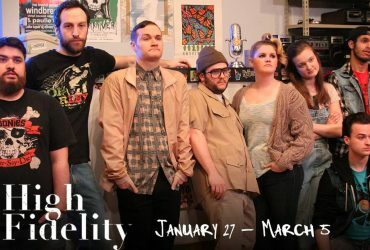 The show’s production team includes Columbia College Chicago Theatre Department alumni Matthew Carl ’16 and Jessica Howe ’16, both graduates of the Theatre Department’s Theatre Design BA program. Carl is the assistant costume designer and Jessica Howe is a scenic artist on the production. 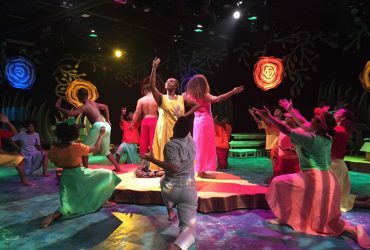 Also, Columbia College alumnus Conor Clark ’13, a graduate of the Theatre Department’s Musical Theatre BA program, is Raven Theatre’s technical director. For tickets, call 773-338-2177 or click here.